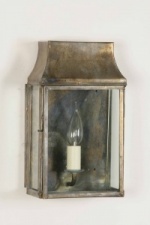 The Period House Store are proud to introduce you to our range of period wall lights part of our period lighting collection. 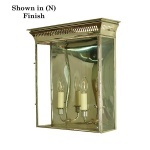 They are hand finished in a range of finishes including our popular light antique which makes the lights look like original antique lighting. 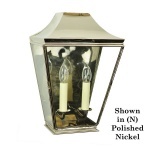 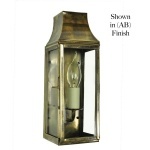 Traditional antique lighting is hard to find and we are confident in our range you will find something in our period lighting range that will grace your home.